> Switch Numbers on Line, the easiest way to switch phone numbers. Do not need to stand-by in turns. > Integrate two SIM cards for saving charge of roaming. > Advanced Smart-SIM technology leads to stable result. 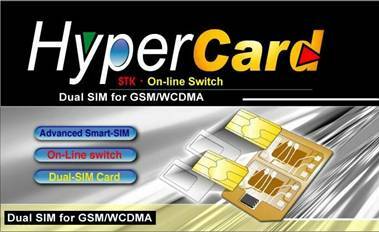 > Good for all GSM cellular phones. > Do not need to change the back cover, battery, and others..
How is the difference from the old 2-in-1 Dual SIM ?